Dr. John J. Taddey D.D.S., F.A.G.D. John J. Taddey, a La Jolla dentist for 43 years is a New York University Dental School graduate. He practiced dentistry in New York City for 5 years and taught post-graduate dentistry at Montefiore Hospital before hearing the beckoning call from sunny California. 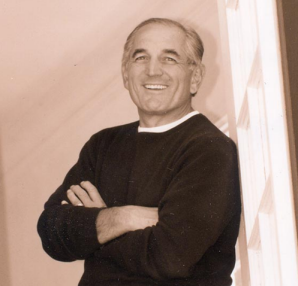 He settled in La Jolla in 1974. John had been chairman of the dental section of Scripps Memorial Hospital and for 15 years was chairman of the TMJ and Facial Pain Conference there. He is also the author of "TMJ: The Self Help Program," a book published nationally and a lecturer on dental topics. John has also been honored as a Fellow of the Academy of General Dentistry (FAGD). John is a member and past trustee of the La Jolla Town Council, and has been co-chairman of the council's business and professional committee. Dr. Taddey's father was a dentist in New York City and two of his daughters have followed in his footsteps. His oldest daughter Tracy, also a dentist, joined him in the La Jolla practice in 1999 and his middle daughter Kristin, a dental hygienist, worked with her dad and sister two days a week before marrying and moving to Virginia. 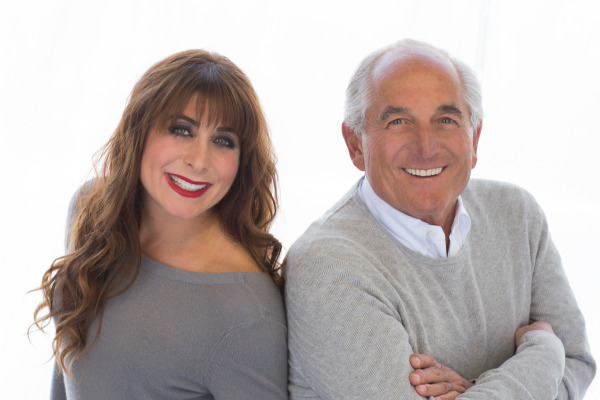 Over the past 10 years Dr. Tracy and Dr. John have both been honored by being selected for awards as BEST DENTIST in the La Village News reader survey as well as The La Jolla Light readers surveys. Thank you for your continuing confidence. Dr. Tracy Taddey's approach is gentle and caring, as well as sophisticated and advanced. 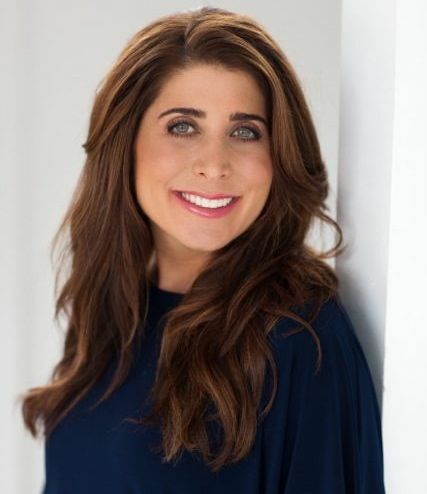 Her knowledge of the latest cosmetic and restorative techniques represents her passion for providing the best dentistry while caring for her patients' long term dental health and individual needs. Following in the footsteps of her grandfather and father, Dr. Taddey obtained her B.A. from New York University, and is a third generation dentist. She graduated from the University of the Pacific School of Dentistry in 1998. Dr. Taddey began her career at Elle Magazine in New York City as a Beauty and Fashion Editor. Researching health issues for articles sparked her interest and guided her decision to pursue a career in the health field. By combining her creative Fashion and Beauty journalism background with dentistry she focuses her practice on Cosmetic Dentistry and creating beautiful smiles. Dr. Tracy is a member of several local and national dental societies including the American Dental Association and the California Dental Association. She volunteers her time at schools educating children on dental health and participates in community health projects providing care for children in need. She runs competitively and enjoys participating in Half Marathons and Marathons, including The Boston Marathon 2019. 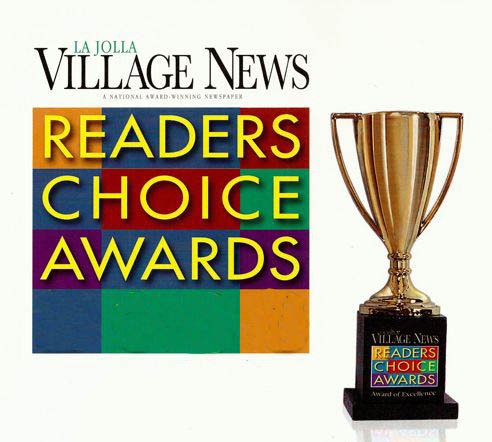 Dr. Taddey is honored to be voted among The Best Dentists in La Jolla in The La Jolla Light, and the La Jolla Village News newspaper reader polls. If you have any questions about our office or would like to schedule an appointment, please contact your La Jolla dentist, Dr. Tracy or Dr. John Taddey, at La Jolla Family & Cosmetic Dentistry today! La Jolla Dentist, Dr."s John and Taddey are dental professionals dedicated to excellence in Cosmetic & General Dentistry. Dr."s Taddey, your highly trained La Jolla Dentists, is proud to serve you with many General, Cosmetic & Reconstructive dental treatments. Please come and visit our La Jolla Family & Cosmetic Dentistry, the professional office your local La Jolla Dentist.